1. 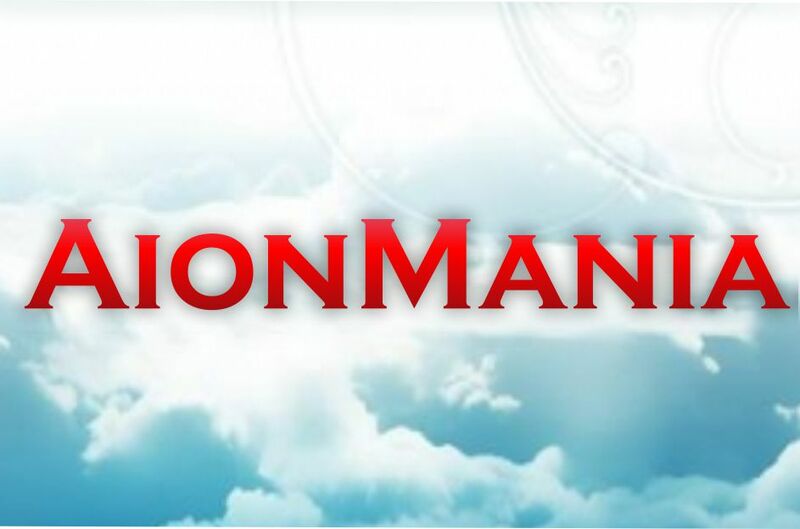 Before contacting us via the internal chat of Plati.ru, Skype or ICQ, indicated in the information about our company on the page http://aionmania.plati.ru/asp/seller.asp?id_s=327746 and find out if The amount of gold you need is available. 2. In the form of payment, fill in the boxes: character's nickname, server and pay for the purchase. Order execution is carried out via game mail, within 1-5 minutes (if we are online) after providing the data, from 10:00 to 01:00 Moscow time. Dear players, we remind you that the purchase of gold is prohibited by the rules of the game and the administration of the Trove may apply certain sanctions against you. We do our best to reduce the risks. However, we are not responsible for the consequences of violations of the user agreement with Trove.